Channel Insurance Brokers Limited (CIB) is a well-established and respected insurance broker located in Guernsey. 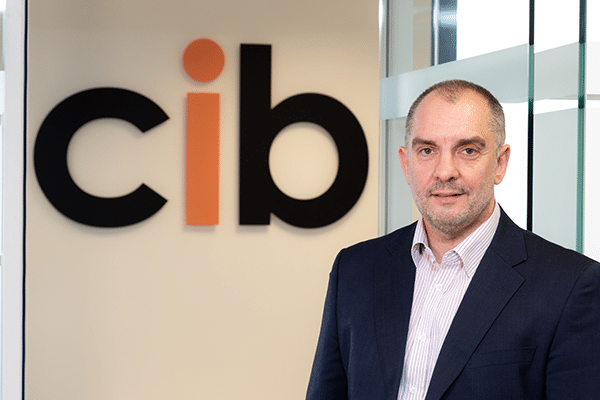 Originally formed in 1980, CIB is presently one of the leading brokers with a broad portfolio of clients across Guernsey, Alderney, Jersey and Sark for companies and private clients. 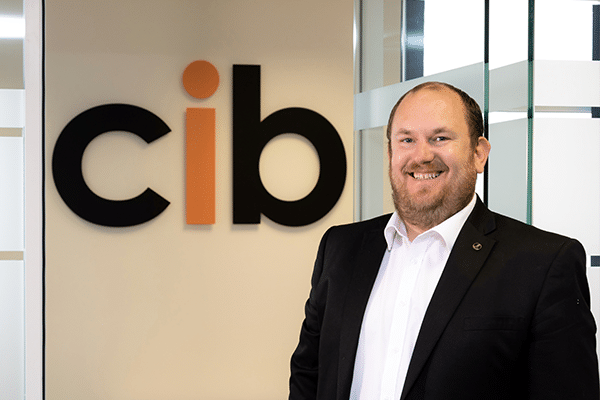 CIB believes that industry specific qualifications are key to providing the knowledge, confidence and skills which puts client service at the heart of our business. Our continued growth and investment in staff makes us one of the most experienced and qualified brokers in the islands. Tony De Sousa joined CIB in 2016. 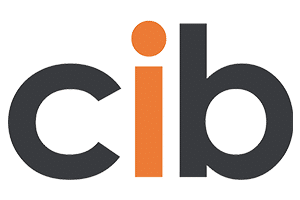 CIB is part of PIB, a growing group of insurance advisory businesses. Tony has over 18 years’ experience in insurance and an in depth knowledge of local products and services. 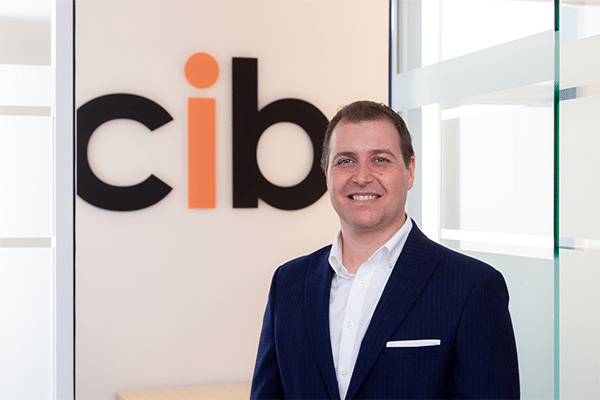 As the Managing Director of CIB, he leads a team of experienced, knowledgeable and highly qualified brokers who all strive to give clients high quality advice and service on all aspects of General Insurance, delivering bespoke insurance solutions based on individual needs in the Channel Islands. Tony’s reputation for excellent customer service makes him a popular choice in local insurance. Gareth is a Fellow of The Chartered Insurance Institute and a Chartered Insurance Broker. He holds a degree in Financial Services from Edinburgh Napier University, and a Certificate in Captive Insurance Management from Glasgow Caledonian University. Gareth has worked in a variety of insurance disciplines including captive management, commercial and personal underwriting and commercial broking. Steve joined CIB in 2017. He has 30 years broking experience in the general insurance market specialising in commercial and marine risks. Steve holds the Chartered Insurance Institute Diploma in Insurance and prides himself on providing an efficient, professional, ethical and high service standard to all. If you are looking for a career in a new, dynamic and refreshingly different business, then we would love to hear from you. We have a rewarding and entrepreneurial culture and offer both professional and personal development to all colleagues. Alongside this we offer solid career progression and the chance to work with some of the best people in the Industry. We offer generous staff benefits and the opportunity to join a rapidly growing company. CIB support all colleagues who wish to gain professional qualifications. If you would like to make a speculative application, please send your CV and a covering letter to Cathy Lillington at cathy.lillington@cib-insurance.co.gg.